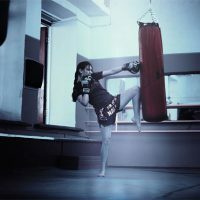 National Fitness Day: Let’s get moving! This is just a quick post to let you know about National Fitness Day, the biggest and most visible annual celebration of physical activity of the year. 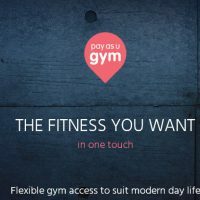 It’s happening this Wednesday and many health clubs, gyms and leisure centres will open their doors to non-members, offering free sessions and classes. 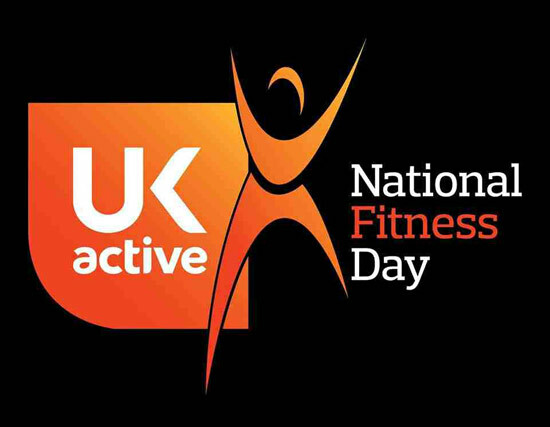 Visit the National Fitness Day website for more info and to find an event near you. Yes, that was my intention – to remind people to get moving 🙂 Enjoy your exercise!